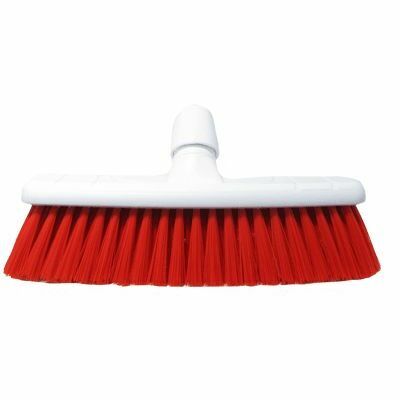 Home » Janitorial Supplies » Soft Sweeping Broom Head 12"
Supporting the work of your janitorial team, this Soft Sweeping Broom Head 12" is an essential tool. Supplied as a full set, this cleaning utensil has been manufactured from a durable and lightweight plastic with soft bristles on the head. 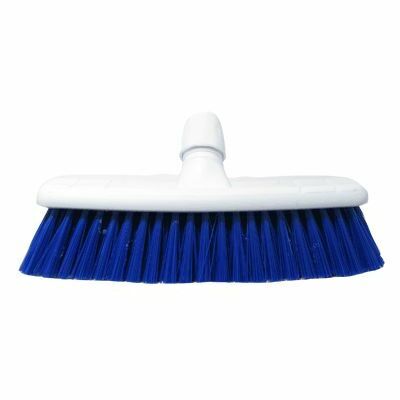 Suitable for all general forms of sweeping both inside and outside, it is compatible with a range of different handles - also available here. 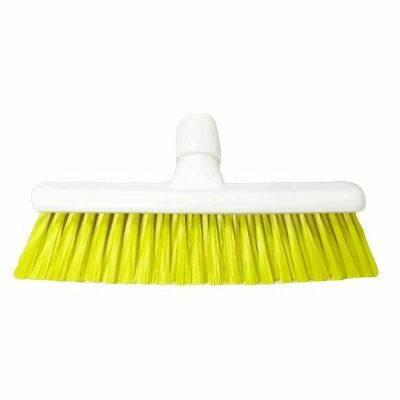 Slim in its design, this soft broom stores easily in janitorial cupboards while boasting a smooth surface that is easy to clean. Cotton Twine Mop Heads to ensure you're fully stocked and prepared at all times.